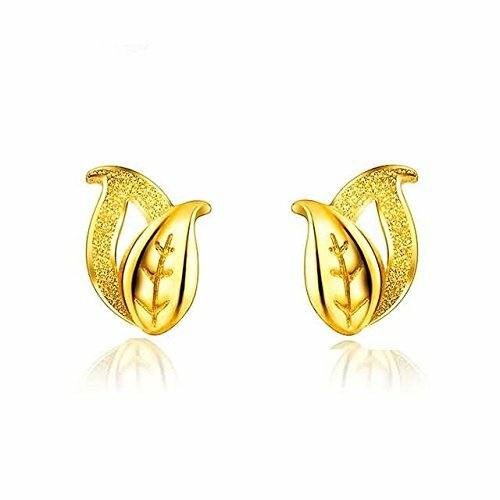 ❣Delicate earrings inspire women confidence and courage, elegance and feminity. Stylish, eye catching, light weight and very affordable. ❣Smooth and Comfort Fit; it looks classic elegant and it is the perfect gift to all pretty ladies. You can wear this set for any special occasion for yourself or as a gift for dating, anniversary, engagement, wedding, christmas, thanksgiving and bridal parties, birthday or others. Jewel Ivy 14K White Gold Earring with Sapphire and Diamond Fine Jewelry, Best For Gifting Wife, Girlfriend, Friend, Rare Item ! !